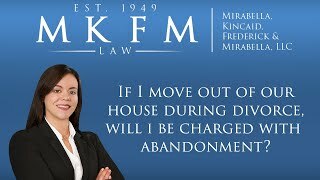 If I Move Out of Our House During Divorce, Will I Be Charged With Abandonment? 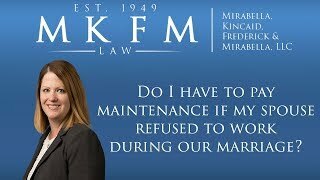 Do I Have to Pay Maintenance if My Spouse Refused to Work During Our Marriage? I Don’t Want to Get Divorced. Can I Fight a Divorce? 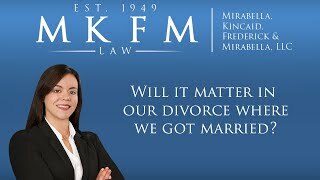 How will our Prenuptial Agreement affect our divorce? Will My Children Be Expected to Contribute to Their Own College Expenses After My Divorce? 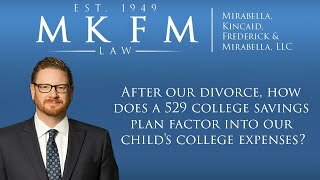 After Our Divorce, How Does a 529 College Savings Plan Factor into Our Child's College Expenses? 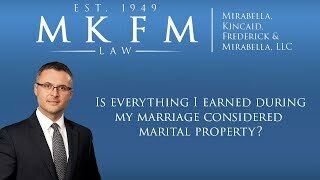 Is Everything I Earned During My Marriage Considered Marital Property? Can I Get My Down Payment on Our Marital Home Back When We Divorce in Illinois? Can I Get Back My Inheritance I Used to Help Purchase Our Home During My Divorce? 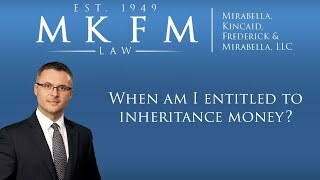 When Am I Entitled to Inheritance Money in Illinois? 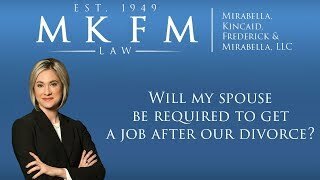 Will My Spouse Be Required to Get a Job After Our Illinois Divorce? How Are Divorce, Legal Separation and Annulment Different? Is Money My Parents Gave Me During My Marriage Considered My Non-Marital Property? Can I Represent Myself In an Illinois Divorce? 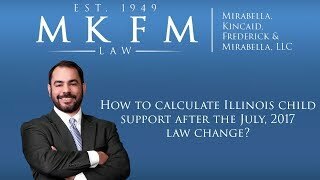 How to Calculate Illinois Alimony or Maintenance After the 2016 Law Change. 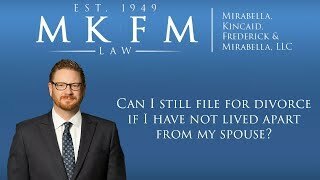 Can I Still File For Divorce If I have Not Lived Apart From My Spouse? 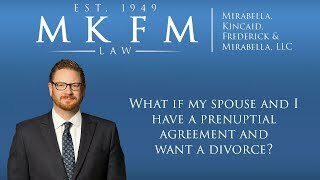 What if My Spouse and I have a Prenuptial Agreement and Want a Divorce? 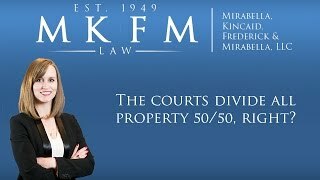 The Courts Divide All Property 50/50, Right? 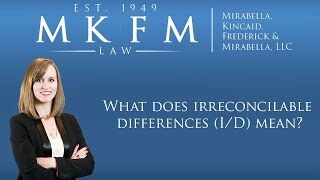 What Does Irreconcilable Differences (I/D) Mean? How Do I Protect Myself From a Spying Spouse in a Divorce? How Much Is a Divorce Going to Cost? How Can I Make My Divorce Faster and Less Expensive? Can One Attorney Represent Both My Spouse and Me? 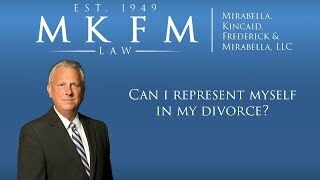 Can I Represent Myself in My Divorce? Is Protecting Privacy Important in a Divorce? Is There Any Way I Can Prevent or Restrict the Other Parent from Having Parenting Time? 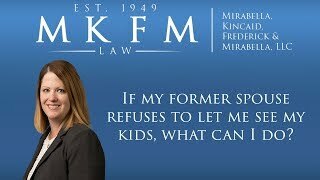 If My Former Spouse Refuses to Let Me See My Kids, What Can I Do? My Spouse Threatened to Quit Working to Avoid Paying Child Support. What Can I Do? 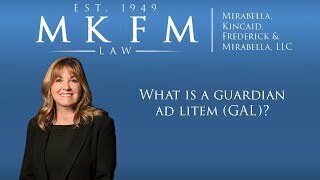 What Will the Court Consider When Determining My Child Guardianship Petition? 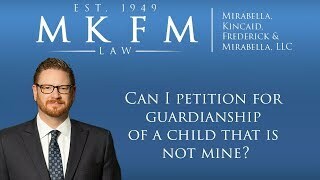 Can I Petition for Guardianship of a Child That is Not Mine? How Do We Tell Our Children About Our Divorce? How Much Parenting Time (Formerly Called Visitation) Will I Receive? 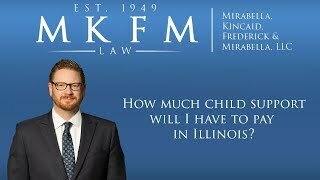 New 2017 Child Support Law: How Much Child Support Will I Have to Pay In Illinois? 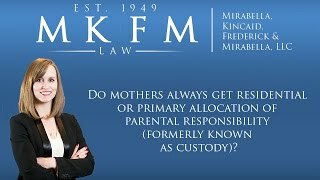 Do Mothers Always Get Residential or Primary Allocation of Parental Responsibility? 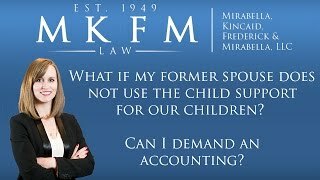 What if my former spouse does not use the child support for our children? What Is the Difference Between Joint and Sole Custody of a Child? When My Children Turn 14, Can They Decide If They Want to Live With Their Father or Mother? If I Agree to Joint Parenting Time and It Does Not Work Out, Can I Try to Change It? 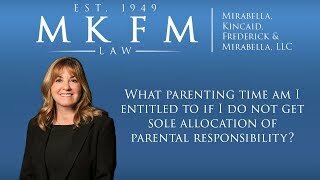 What Parenting Time Am I Entitled to If I Do Not Get Sole Allocation of Parental Responsibility? Can I Get Maintenance or Child Support While My Divorce Is Pending? 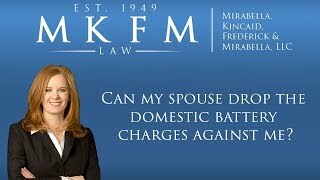 Can My Spouse Drop the Domestic Battery Charges Against Me? Are There Other Options Besides Jail If I Was Charged With a Crime? 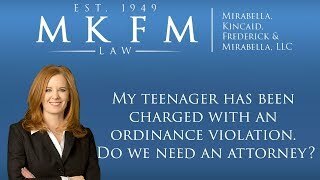 My Teenager Has Been Charged With an Ordinance Violation. Do We Need an Attorney? Can I Be Arrested for DUI Based on My Prescription Medication? Can Employers Ask About Expunged or Sealed Criminal Offenses? New Expungement Law 2017: Can I Get an Expungement if I Have a Prior Conviction? Will the Sexual Harassment Go Away if I Ignore it? 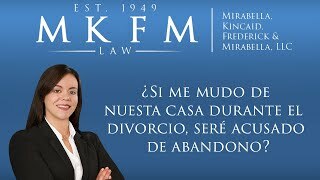 ¿Importará donde nos casamos en nuestro divorcio? ¿Si me mudo de nuestra casa durante el divorcio, seré acusado de abandono? How Do I Know If I Am A Victim Of Workplace Retaliation? 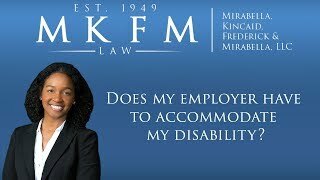 What Is A Protected Class As It Relates To Employment Discrimination? During a Divorce, Are All Family Pets Considered Under the New Illinois Companion Animal Statute? What Is Considered When Determining Who Will Care for Pets After Divorce? What Is the New Illinois Companion Animal Law? If I Move Out of Our Home During Divorce, Will I Be Charged With Child Abandonment? 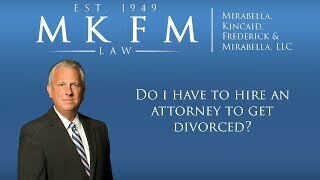 When you decide to get a divorce, or if your spouse informs you of their intention to file for divorce, you will confront many concerns you likely never considered before. This includes child custody and visitation, spousal maintenance, child support, and the division of marital property. Perhaps the most immediate issue to address is what will happen to your living situation. Should you move out of your residence? Should your spouse move out? What are the ramifications? 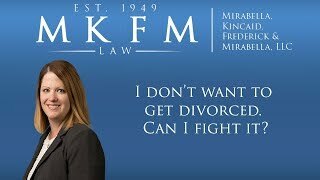 At Mirabella, Kincaid, Frederick & Mirabella, LLC, we understand the difficult situations and decisions that arise as part of the divorce process, especially in the beginning. Leaving your home is one of the most impactful choices involved . Living under the same roof with your soon-to-be ex-spouse is often not the best course of action. Even in a collaborative divorce, there are many trying days ahead, and disagreements can severely affect the household and your children. After you speak with a divorce attorney, if you are on reasonable terms with your spouse, you can attempt to decide together what the optimal decision is for everyone involved. Leaving the residence does not mean you have abandoned your children. 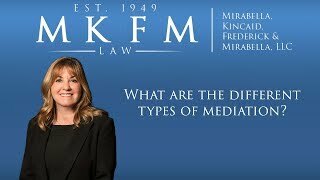 Family law judges understand maintaining separate residences can spare children from the arguments and acrimony that commonly result from divorce. 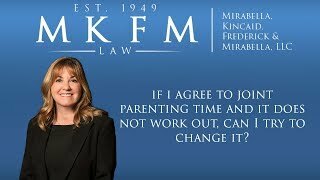 A skilled divorce lawyer can help you create a parenting plan that addresses your new living arrangement and a parenting schedule for the time leading up to the finalization of your divorce decree. 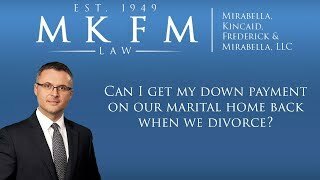 Divorce is one of the most stressful situations an individual can endure, and deciding which spouse should move out can compound that difficulty. Do not move until you speak to a Wheaton, IL divorce attorney. 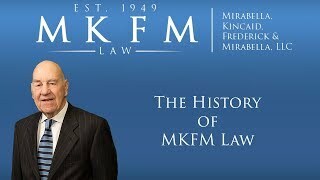 Contact MKFM Law at 630-665-7300 for a free consultation. What Can I Do If My Spouse Won't Let Me See My Child? After a divorce, nothing is more important than the time you get to spend with your children, regardless of whether you are the custodial or non-custodial parent. Parenting plans are a top priority in divorce decrees, to ensure there is no ambiguity with custody and visitation time once a divorce is finalized. If your former spouse is violating the child visitation order within your divorce agreement, contact a family law attorney immediately. At Mirabella, Kincaid, Frederick & Mirabella, LLC, we understand how much you value time with your children, and we will pursue immediate legal action against anyone who unjustifiably impedes your ability to see them in accordance with your parenting agreement. This crime is not taken lightly, and repeated violations can result in severe penalties, including significant jail time. Some parents believe they can withhold visitation if the other parent is behind on child support payments. The law clearly says that is not the case. Parenting time and child support are two separate issues, and neither can be used as a tactic to force the other. 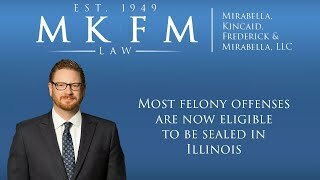 Illinois law says anyone who violates visitation provisions is guilty of a petty offense, which is punishable by a fine of up to $1,000, possible probation of up to six months, restitution to the victim, and court supervision. Any further interference after two previous instances results in a Class A misdemeanor charge, punishable up to one year in jail and a $2,500 fine. The individual did so to protect the child from imminent danger, and that the action was reasonable considering the perceived threat. The act occurred with the mutual consent of all parties who have a right to custody and visitation. The act was justified by law. To pursue a parenting time interference case, it helps to have an accurate, truthful log of all events related to the act(s) in question. An MKFM family law attorney can help you compile evidence that supports your claim, so a judge can determine if an illegal action took place. As long as your child is safe with you, no one has the right to interfere with your parenting time. If your ex-spouse does so, act quickly, and let MKFM Law handle your case to ensure proper court action and future adherence to the visitation order laid out in your divorce agreement. Contact a DuPage County divorce attorney at 630-665-7300 for a free consultation. Can I Restrict My Former Spouse's Parenting Time? In an ideal post-divorce world, a parent has nothing to worry about when their child visits their other parent. Unfortunately, it does not always work out that way, and sometimes a parent has to make the decision to protect their child from an unsafe situation. While Illinois law is strict when it comes to parenting time interference, there is an allowance for dangerous situations. 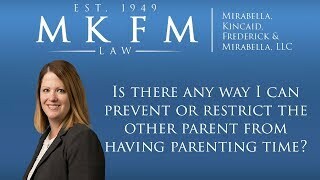 Mirabella, Kincaid, Frederick & Mirabella, LLC understands the stress you face if you are concerned about your child's safety whenever they spend time with your former spouse. If you suspect physical or mental abuse, drug or alcohol addiction, or other serious problems that put your child at risk, you have legal options. While a quick, emergency decision is understandable, the best course of action you can take is to contact an experienced family law attorney and law enforcement before you attempt to prevent a visit. 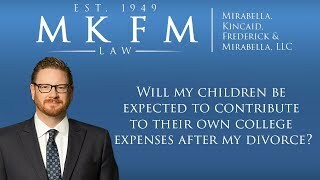 If you fail to do so, the other parent may retaliate with a contempt of court charge if you act on your own. Instead, you want maximum protection and representation in place to take swift legal action. While Illinois law protects the rights of parents from parenting time interference, it also provides recourse for legitimately concerned parents who fear for the well-being of their child. The Illinois Marriage and Dissolution of Marriage Act states parenting time (formerly called visitation) is allowed unless it "would endanger seriously the child's physical, mental, moral or emotional health." To make a change to parenting time or the allocation of parental responsibilities (formerly called custody), the court must see convincing evidence that your child's health or safety are threatened. While visitation and custody can be denied to a parent who endangers a child, if a parent takes action to prevent a visit without sufficient proof of a dangerous environment, their custody may be challenged as well. Unjust denial of parenting time may result in make-up visits or a complete change in the allocation of parental responsibilities. If you believe your child's safety is not guaranteed when they visit your former spouse, do not delay in taking necessary action to ensure their safety. 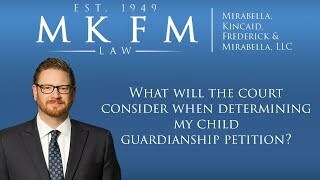 MKFM Law can immediately seek a modification to custody and visitation. Contact a Wheaton, IL family law attorney at 630-665-7300 for a free consultation. Do I Have to Pay Alimony to a Spouse Who Was Unemployed or Underemployed By Choice? Divorce can put a person who makes far less money than their spouse at a serious disadvantage when they restart their life after marriage, especially if they put their career on hold to dedicate much of their time to raising children. Spousal maintenance (also called alimony or spousal support) is meant to ease that transition after a marriage ends. It is largely determined by the income of each spouse, along with present and future earning capacity. So what happens if an individual chose to remain unemployed or underemployed, despite a spouse begging them to do otherwise, while they were married? At Mirabella, Kincaid, Frederick & Mirabella, LLC, we know the many complexities related to alimony, and can provide a detailed estimation of what you can expect to pay and the length of time those payments may be expected. Potential of both spouses to become economically self-sufficient. The amount of marital property and how it will be divided. In Illinois, spousal support is in no way based on behavior that might have led to the divorce. It is determined by one spouse's need to receive it and the other's ability to pay the amount for a set period of time. Temporary spousal maintenance may be required throughout the divorce process, until the divorce decree is finalized. In a change to federal tax law, with all divorces finalized on or after January 1, 2019, spouses paying alimony cannot deduct spousal support from gross income when calculating taxes owed. An experienced divorce lawyer can discuss potential spousal maintenance outcomes, along with all other aspects of an impending divorce. It is critical that you secure qualified legal representation early in the process, to ensure your long-term financial interests are protected. 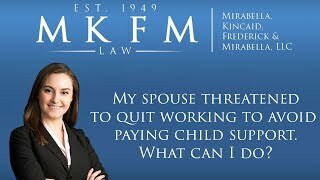 If you feel your ex-spouse is not entitled to alimony because they chose not to work full-time or at all, the court may agree. Contact a DuPage County divorce lawyer at 630-665-7300 for a free consultation.